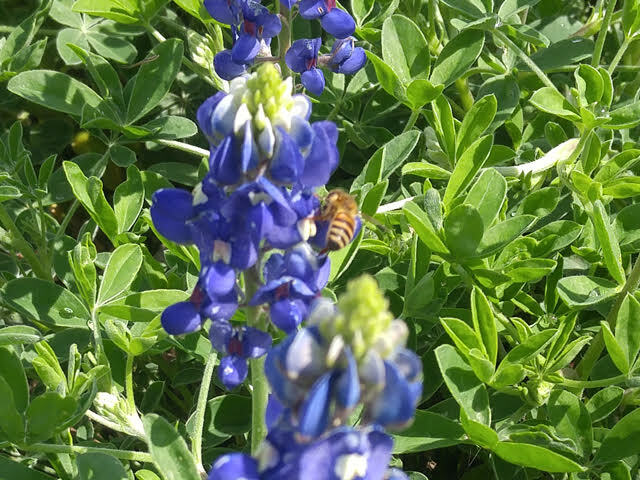 The Tarrant County Southwest Sub Court House Demonstration Garden was established in 1998 by members of the North Central Chapter of the Native Plant Society of Texas, Jim Leavy, Roberta Wilcox and Maribeth Ashley, in conjunction with Tarrant County Commissioner, Dianne Bagsby. 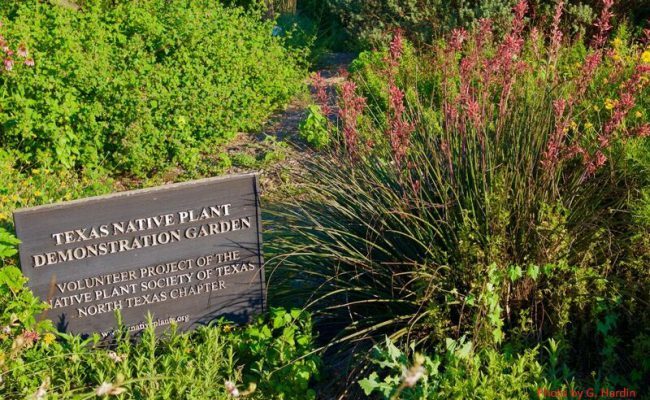 This group of individuals came together to allow the installation of the demonstration garden to serve the public as a source of inspiration for the use and benefits of native plants. The North Central chapter members continue to take leadership roles in ongoing maintenance and development of the gardens, including installation of a Monarch Butterfly Way Station in 2015.